Family Feedbag: Come can with me! I'm really excited about my newest cooking class! 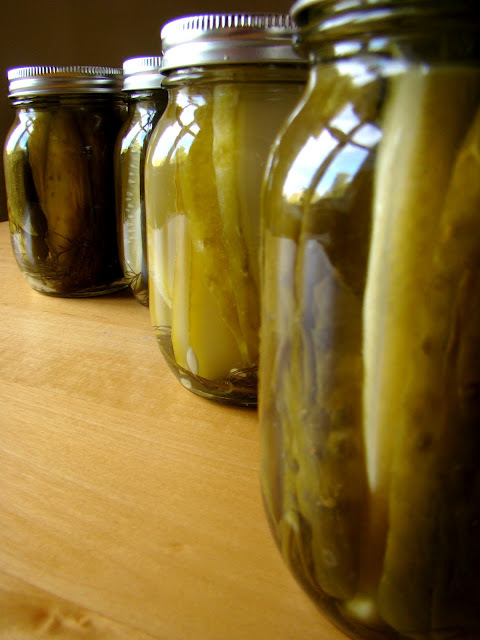 My First Canning Class is a fun 3-hour workshop covering the basics of water bath canning. 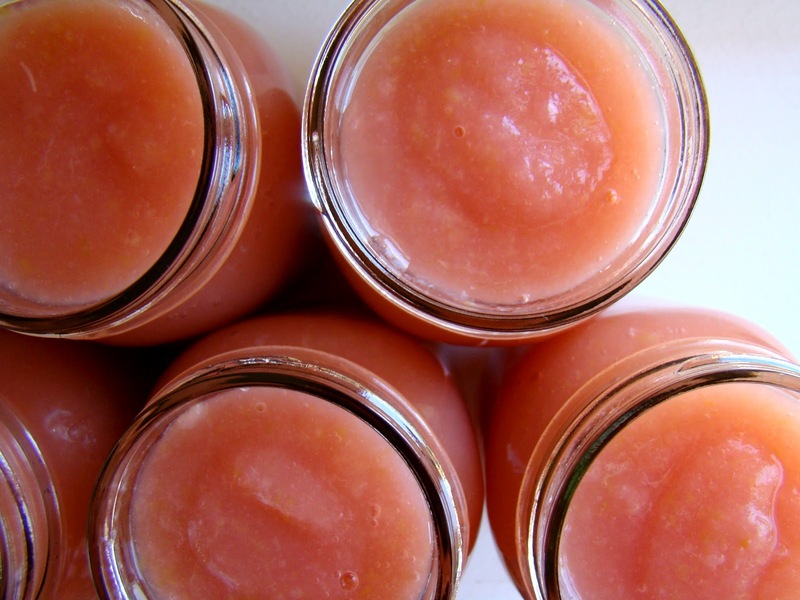 Together we'll cut and core locally grown apples for a naturally sweet homemade applesauce, and we'll stuff jars with fresh pickling cucumbers, dill and a simple brine for crunchy dill pickles. 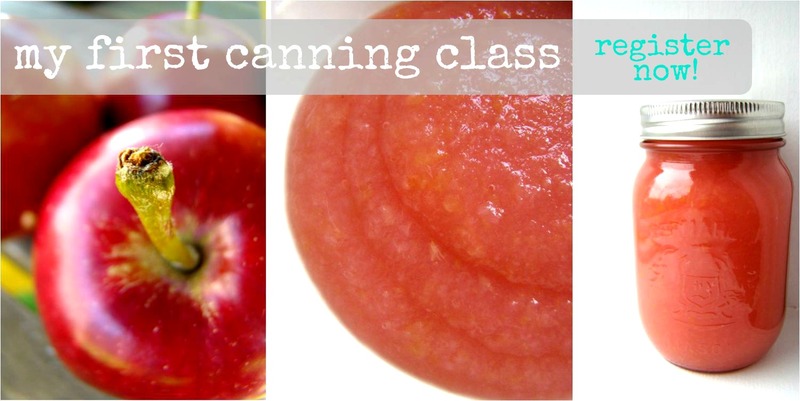 Participants will learn these two beginner canning recipes and the simple steps to processing the jars in a water bath canner to safely seal in all that yummy garden goodness. Canning is making a comeback, baby, and it's so easy once you know how! WHEN: Saturday, August 18th, 2012, 1-4 p.m.
Book now to make sure you get in on the fun! Call 250 590-8922 to register. Keep checking my new classes page for info on all my upcoming cooking classes, including my next Family Favourites class at The London Chef on June 9th! 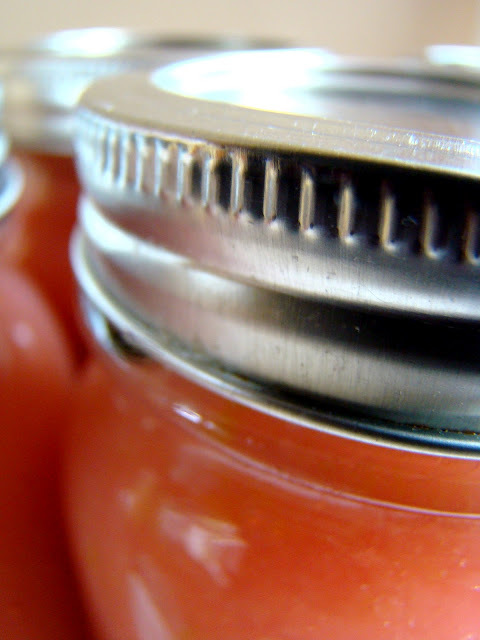 Have you been wanting to learn about canning and preserving? Who's coming to My First Canning Class in August?! Wow, how wonderful!! It looks like a fantastic class! I'll be on the island.. maybe I can even make it? ?